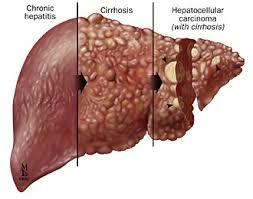 A virus known as HCV (Hepatitis C Virus) is responsible for the cause of this liver disease. When this virus is entered into the cells of liver it starts replicating itself and increases the damage by many folds. If this virus is not treated in the start, it badly damages the liver within few years and condition becomes chronic. The final and most dangerous stage of this disease is cancer of liver. 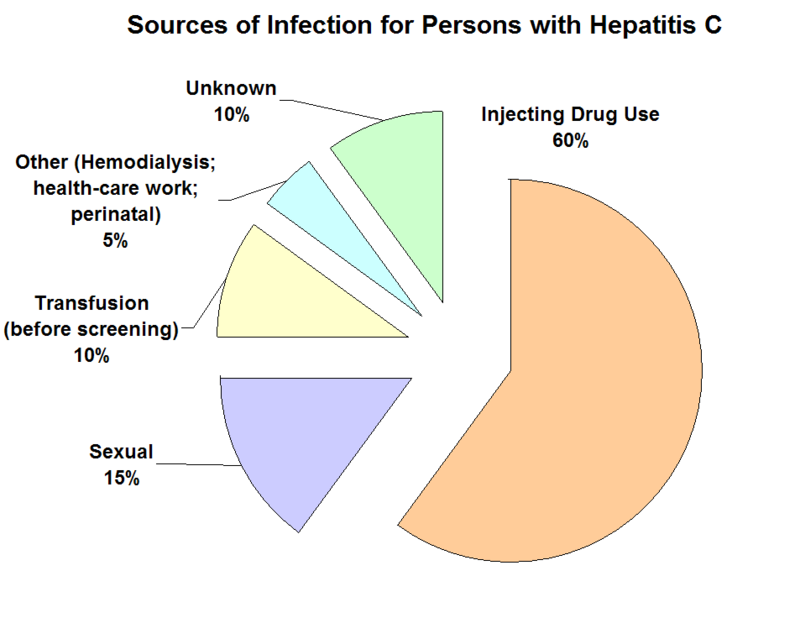 The HCV virus can be transmitted to human body from another human through sexual contact or blood. It is highly recommended to use properly sterilized instruments and equipments while doing blood transfusion process, Intravenous drug use or piercing your body. Patients feels tiredness most of the time. If you feel that you have few or all of above mentioned symptoms then don’t delay and get your blood tests. The 2 main tests used to diagnose this condition are HCV RNA tests and HCV Antibody tests. How Treatment of Hepatitis C is Done in Homeopathy? 1) The underlying immune system is changed due to which human liver can fight virus more effectively. 2) The virus causing this disease are neutralized and detoxified. This results in prevention of further spread of this disease and lowering its intensity. 3) The healthy liver cells are stimulated and their growth is increased. This results in the increase in number of healthy liver cells and also increases their capability to fight Hepatitis creating virus. There are more than 350 different homeopathic medicines that can be used to treat different cases of Hepatitis C. What works best for one patient may not work effectively for another patient. Only a wise and experienced Homeopathic doctor knows what medicines should be given to which patient. See how Miss Rafinat was cured from Hepatitis C by the treatment of Dr. Sabeel using homeopathic medicines. Checkout how Munawwar Hussain is Progressing From Hepatitis C by homeopathic treatment of Dr. Sabeel. I have sent you message on your Facebook account, please reply me soon. We had sent you a reply on facebook. Please make a phone call to discuss your case with Dr. Sabeel. Here is the phone number: 0300-5125394 Thanks. Dr sb mere beti jis ki age 8 saal hy uss ko hepatitis c hy pcr main viral load boht ziada hy genotype 4 hy. Ab dr kah rhy hn uss ko sovaldi start kr wa dain mgr main aap sy mashvara krna cha rhi hon.iss sy qabl b homeo path dr waqar basra sy medicine li mgr reports same hi rhi hn. Please contact Dr Sabeel for detailed advice and treatment. Here is the phone number: 0300-5125394. Dr Sahib im suffering from vitiligo from past 24 years. My age is 28. Will you please help me. Yes, we can definitely help you in this matter. Please call Dr. Sabeel on this number 0300-5125394 to discuss your problem in detail. Your problem will be cured Inshah Allah. Above mentioned 3 problems are permanent. During winter season these problems become severs and I am almost abnormal. Please provide me some medicines to treat my issues. I will be really thankful to you. i need to discuss my mother case and my case with you she is also in rawalpindi but i,m not or esle i would have come to you straight and discuss face to face. usman0321 is my skype address add me if not possible send me your skype id i will add you and discuss the cases. I am suffering from Cervical Spondylitis for the last four to five years. I get extreme pain when sleeping under fan, while studying infront of computer and in cold weather. Please tell me the remedy as I have to study for my MSc Program . I am living in Rawalpindi Saddar. I had Hepatitis C around 11-12 years ago. I had got Allopathic treatment and problem was resolved. Now I want to go some foreign country and they took my medical test. There are antibodies of Hepatitis C present in my blood although Hepatitis C is negative. Please let me know how to remove these anti-bodies of Hepatitis C from my body, because it is essential to visit abroad. We will get back to you ASAP. Please note that by homeopathic medicines, all antibodies of Hepatitis C can be removed from body within 2-3 months. what will be the your cost of treatment for antibodies of hepitites c.
Im sarwat and i want to get help in case of my mother disease. She is patient of heptatis c since last year. Her health is deteriorating day by day. She is already having treatment of homeopathic as she has a believe on it. I dont know where ur clinic is situated. Kindly help me out . I want my mother visit to ur clinic. My brother is suffer from hepatitis B & Pcr RNA detected.The ultrasound & blood reports show CLD( cirrhosis of liver disease) also now v take Alleopathy treatment from Karachi for one month and what u say about that. Asalam o Alaikum,My wife is suffering from hepatitis C (PCR detected) By Agha Khan Lab .We have started the Homeopathic Drop-52 (BM) . Kindly advise regarding the complete procedure in this regard. Waiting your swift & prompt response. Assalam o Alaikum! I am suffering from HCV test reporte is 33.8 (re_active). I am wery much distracted. Kindly advice a best and rapid action medicine. I m sufferring from Hepatitis C I have treated helopatic medicines my PC is Alhamdulillah negative but I want the JCC antibodies test to be negative Is it possible sir? Can you please send me updated contact number. I want to contact you regarding hepatitis C for my mother.